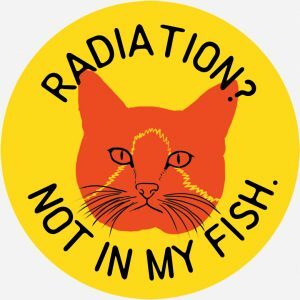 CORTLANDT, NY — The next New York State Indian Point Task Force meeting is scheduled for April 25. It will begin at 5 p.m. at Cortlandt Town Hall, 1 Heady St. There will be updates from Hendrick Hudson Superintendent Joseph Hochreiter and Village of Buchanan Mayor Theresa Knickerbocker. Buchanan has also acted locally. 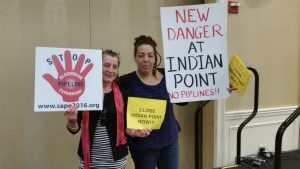 On Thursday, Knickerbocker announced the formation of an Advisory Panel for her village. 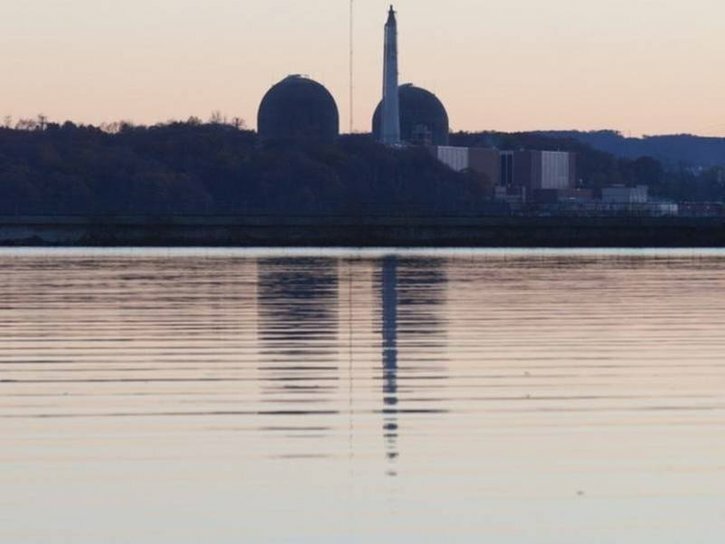 The Advisory Panel will be established to enhance open communication, public involvement, and education on Indian Point decommissioning issues. 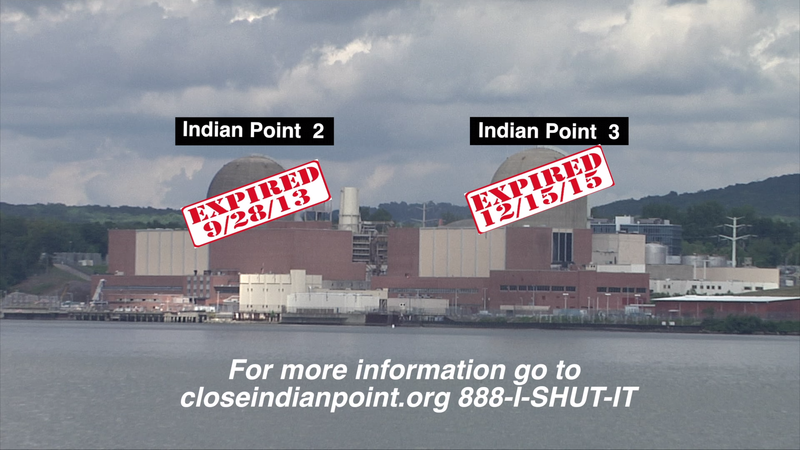 The CAP will serve as a formal channel of community involvement with Indian Point. 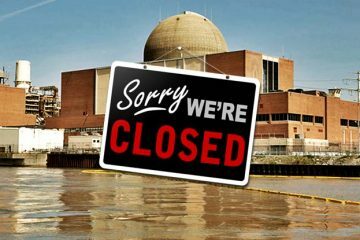 Public comments regarding the New York State Indian Point closure can be submitted by calling 1-800-335-2120; emailing secretary@dps.ny.gov ; or commenting online via www.dps.ny.gov. To ensure comments are properly recorded please reference Matter No. 17-00994.